Ajay Kumar works as office assistant at The Council and provides support to the day-to-day operations at The Council. He ensures timely delivery of important documents to key stakeholders. He is also proficient in Microsoft Office and helps The Council’s researchers with data entry. Ajay helps manage the CEEW library. He also maintains an informed repository of all CEEW publications and assists the outreach during events. 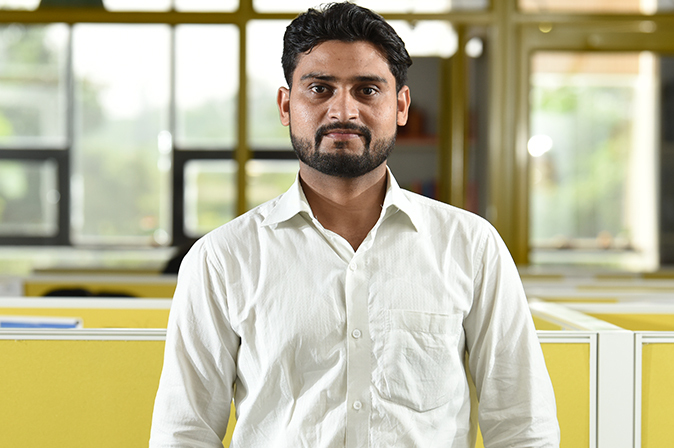 Ajay is always curious to learn more and keen to expand his skill-set. Ajay is very dependable and we value the massive support he provides to each one of us.